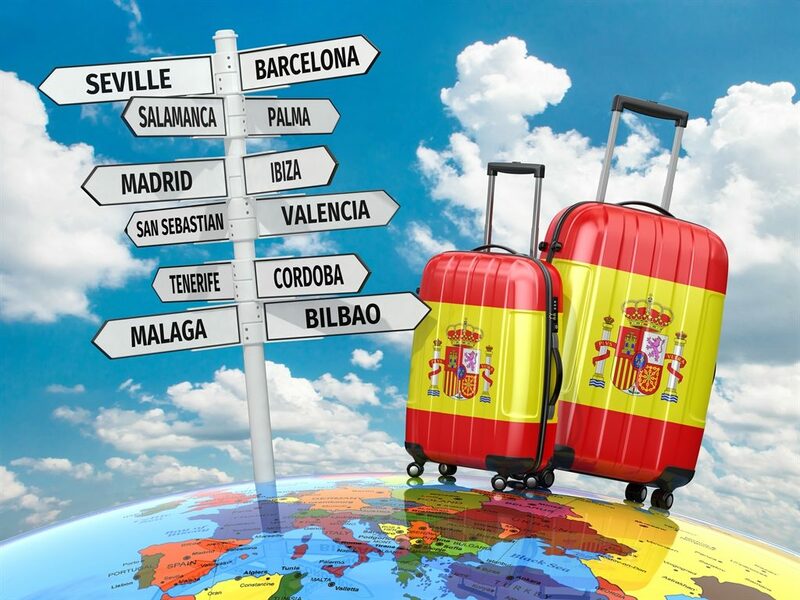 Spain is a country with world’s busiest airports and flights services. The Spanish airports are well-known for their services, modern design, and facilities, but some of its airports are astonishing abandoned due to poles apart reasons. 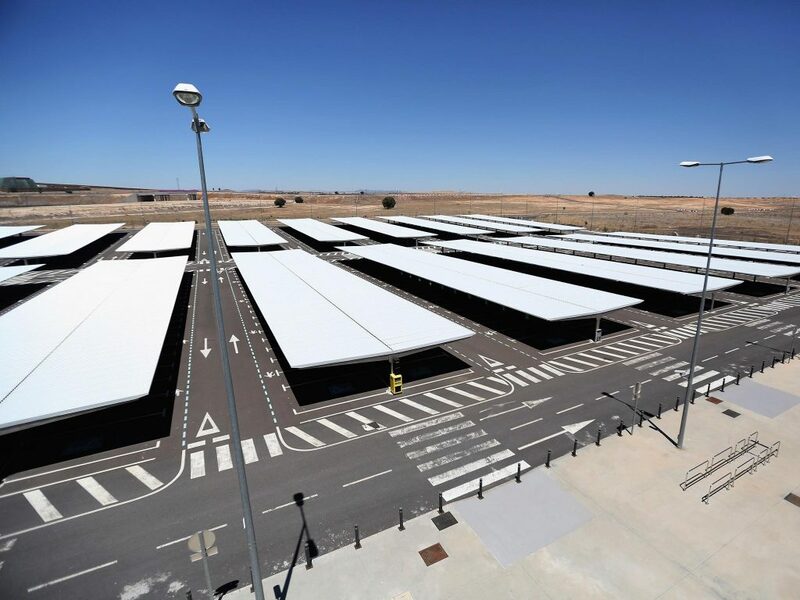 Ciudad real or Ghost airport was built in 2008 with the private cost of 1.1 million euro, It was opened in 2009. The ghost airport was built to serve Madrid and Andalusian coast, both are accessible by train in 50 minutes. Nowadays the airport is used as an advertising spot and film locations. 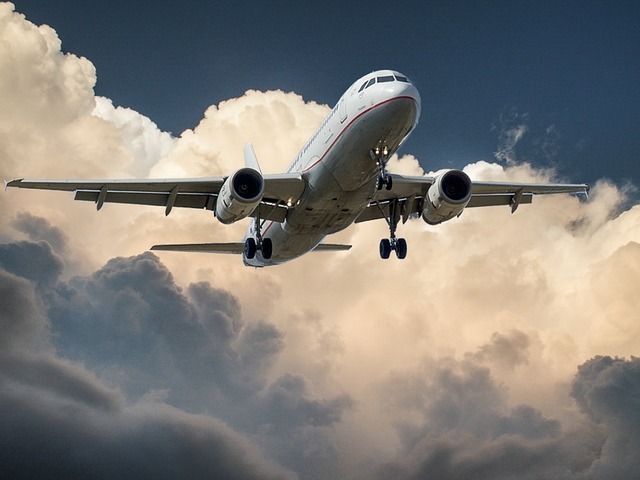 The real thing is analysis required for usage of the airport for a purpose, in precedent, many of international organizations expressed their interest in the airport for buying including the US army. 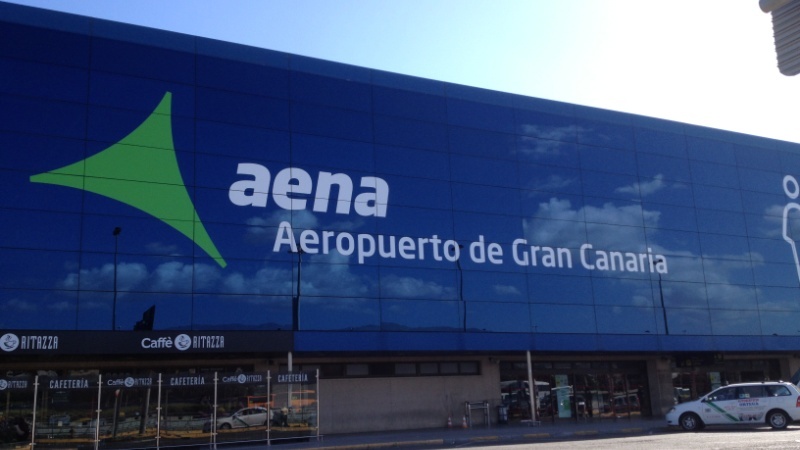 Castellon-Costa Azahar airport Spain is situated near Valencia. The aforementioned airport was built with the cost of 150 million Euros. 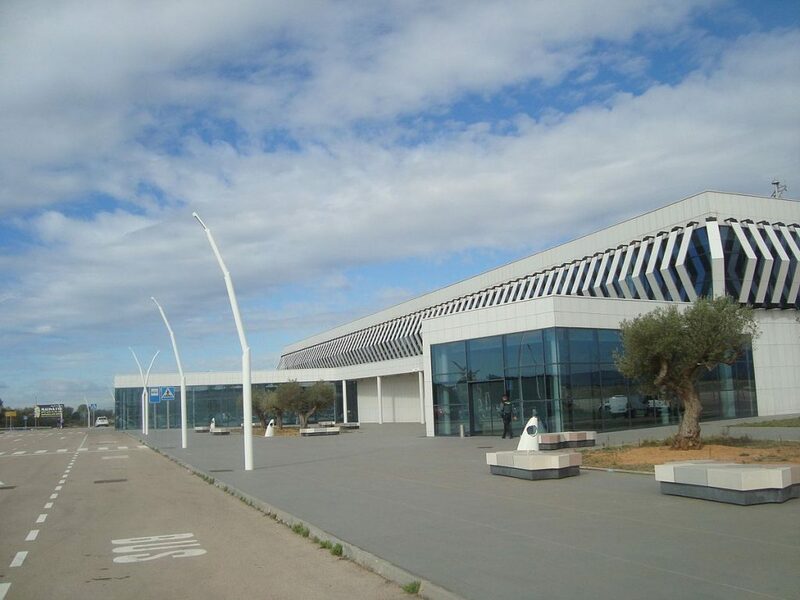 Castellon-costa airport was opened in 2011 but this newly designed airport is never been used for flights due to corruption charges and tax evasion. It was used once on 14 January 2014, Villarreal CF football team was carried by air nostrum to San Sebastian against real Sociedad and the match was also sponsored by the airport itself. 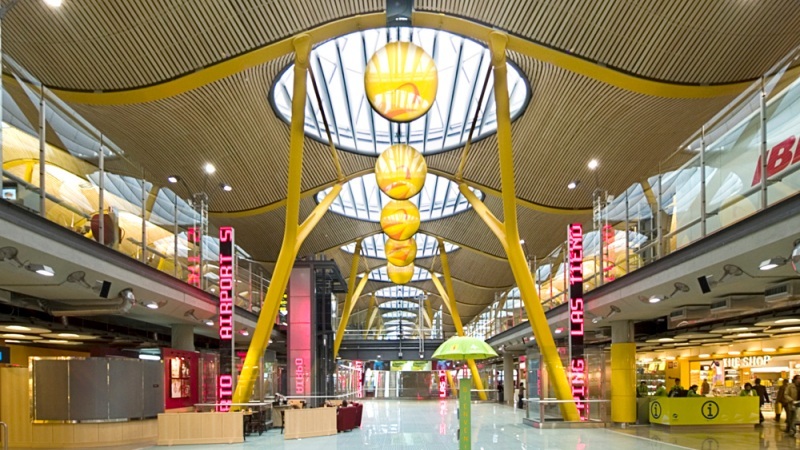 Don Quijote airport is situated 50 miles away from Madrid. It was built in 1990 and closed 2012. The cost for building this abandoned airport was almost 1.3 Euros. 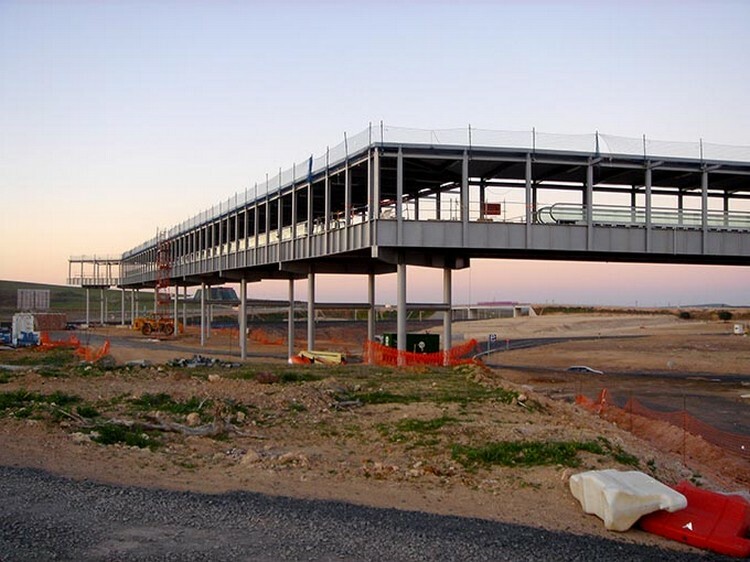 It seemed like a good idea to build the airport due to its location as it is very close to Madrid City. But unfortunately, the airport closed its services unexpectedly. 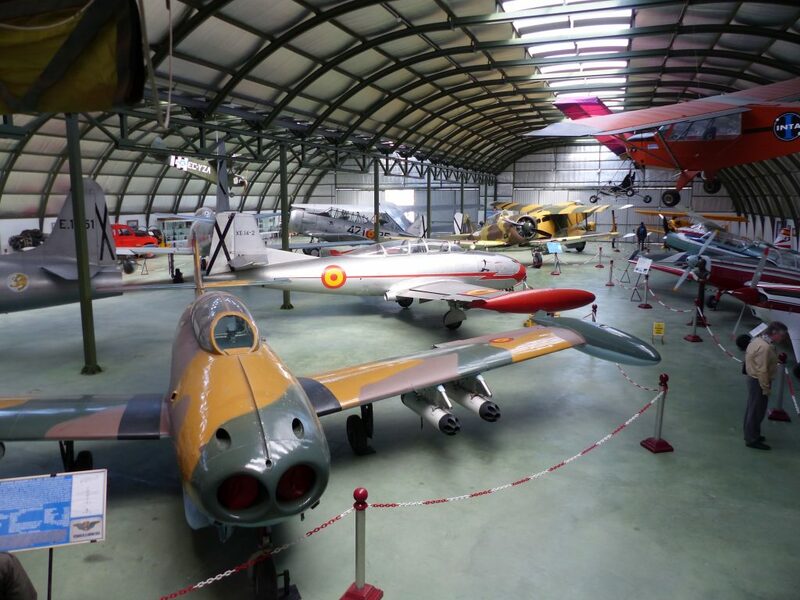 Bailen-Barranco airfield also known as El Barranco Bailen Jaen is an abandoned airfield just outside Madrid city. It was unknown when the field was built but it is being used for german summer parachute camps in past. These astonishing abandoned airports in Spain are empty and deserted. This is a waste of millions of Euros which has left heavy loss to the regional economy. 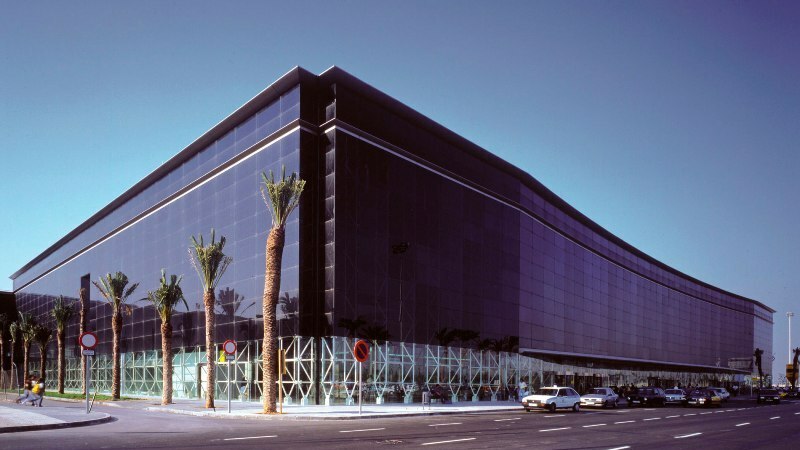 The Spanish locations are renowned for construction boom and attention-grabbing architecture, on the other hand, these places become renowned for futile airports, which presents pessimistic image for the foreigners and companies who are ready to invest in Spain. 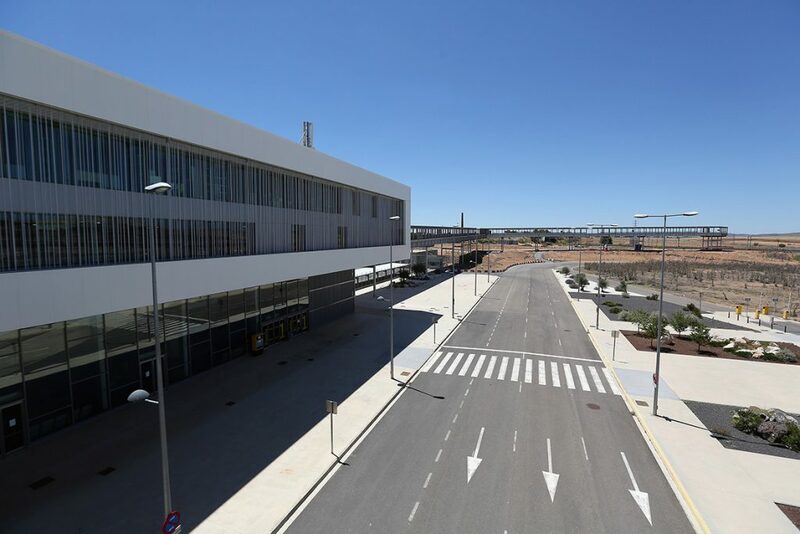 The airport so huge and equipped t it was meant to be a logistics center for the Spain. The reactivation of the airports may lead to a better economy and creation of Jobs. We can also find astonishing abandoned airports across different countries. 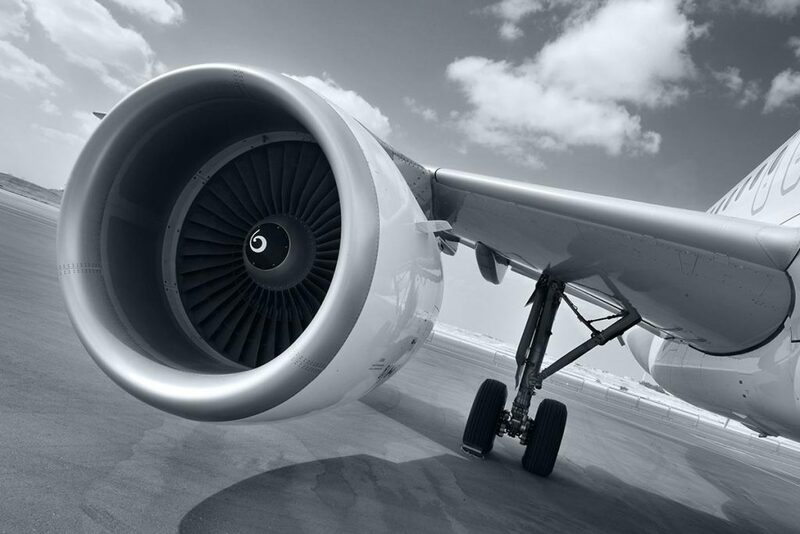 Airports council international is the only global trade representative of world’s airport authorities. 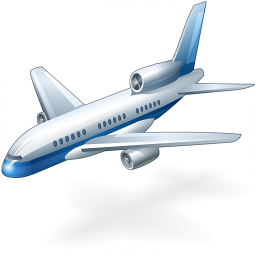 The organization’s main aim is to address all airports and its interests with organizations around the world. It is governed by the ACI governing board and located in Montreal, Quebec, Canada. It has regional offices all over the world.